On October 14, 2016, the Centers for Medicare and Medicaid Services (CMS) outlined the final regulations for the Medicare Access and CHIP Reauthorization Act (MACRA). What does this mean to you, your staff and your patients? The new Medicare reform law that replaces the Sustainable Growth Rate (SGR) formula has many differences – far too many and far too complex to outline here. If you need to know more, check out the American Medical Association (AMA) summary, or view the key changes here in the QPP final rule. The following, however, is a brief outline of some of the more salient points to consider. The Quality Payment Program (QPP) was designed to improve Medicare by helping you concentrate on patient care. The QPP has two tracks. If you decide to take part in MIPS, you earn a performance-based payment adjustment to your Medicare payment. The payment adjustment is based on quality data from your RCM system. If you can demonstrate that you have provided excellent care, and you can support it with quality RCM you will maximize revenue. 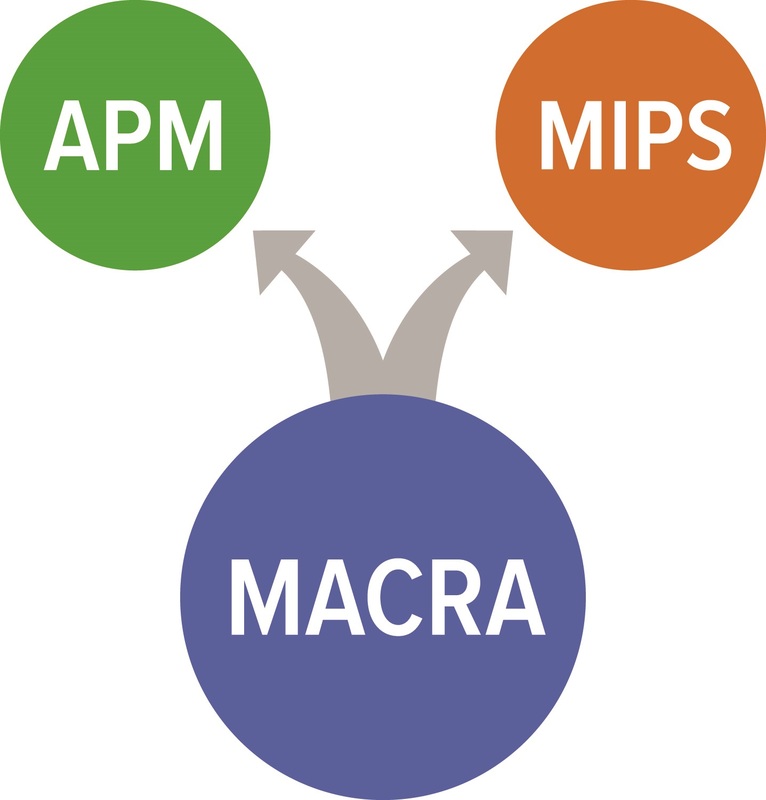 MIPS puts together the old quality-reporting programs: the Physician Quality Reporting System (PQRS), the Value-based Payment Modifier (VBPM), and meaningful use (MU), and adds a new performance category, called clinical practice improvement activities (CPIA). The categories are measured, and you are then awarded a performance score between 0-100. The higher your score, the higher the payments. APMs are a payment approach that delivers added incentive payments to practices that can show (through quality RCM) that they have provided cost-efficient, quality care. There are many different models, subsets and potential revenue outcomes in APMs. For a more detailed rundown of the tracks available, contact us at Rev-Ignition. What is the Social Security Number Removal Initiative? MACRA now requires you to remove all Social Security Numbers (SSNs) from all Medicare cards. MACRA believes that this measure will protect financial information and safeguard federal health care benefits and service payments. The new Medicare Beneficiary Identifier (MBI) will also help prevent identity theft and will affect approximately 60 million Medicare beneficiaries. How are You Paid Under MIPS? All of the changes coming are going to be fraught with pitfalls and may be somewhat confusing. This changes the admissions and intake operations for all Medicare providers. This is the best time to get started with a quality RCM provider like Rev-Ignition. Contact us today for a no obligation analysis of your business at sales@rev-ignition.com or 1 (844) 297-9944.